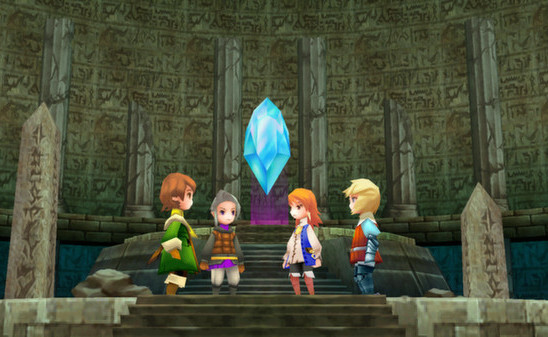 Sqaure Enix is bringing one of its remade classics to Valve’s digital platform. 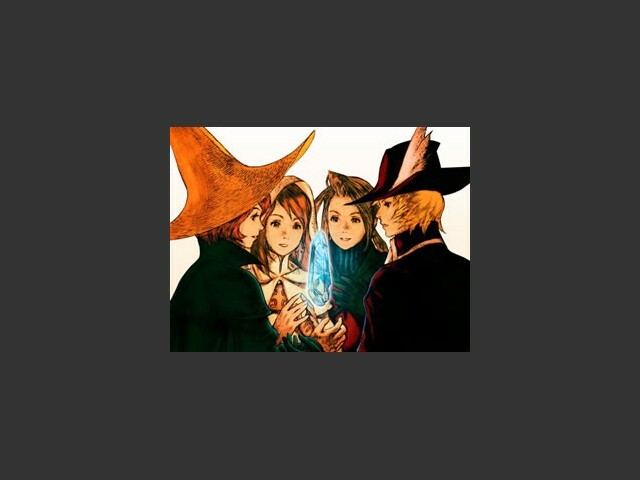 It’s hard to argue against more Final Fantasy. 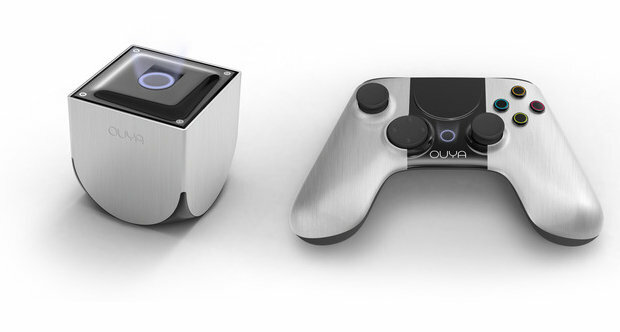 Final Fantasy III HD Coming To…Ouya?? 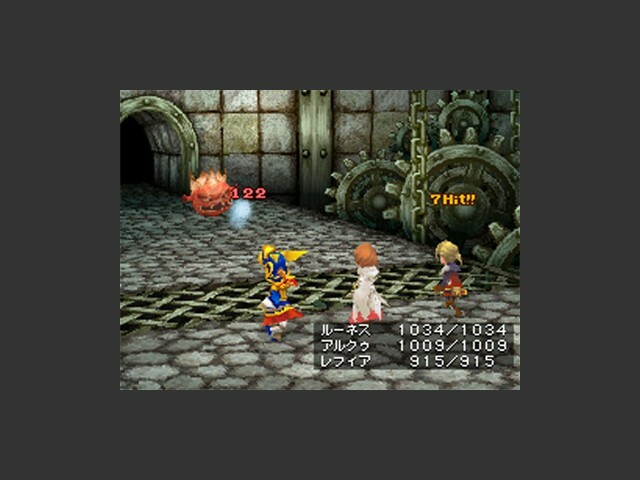 This isn’t FFVI, folks, so don’t get too excited. [Update] No go on Chrono. FFVI, either. Sony F’ed up. Back from the Squaresoft days. 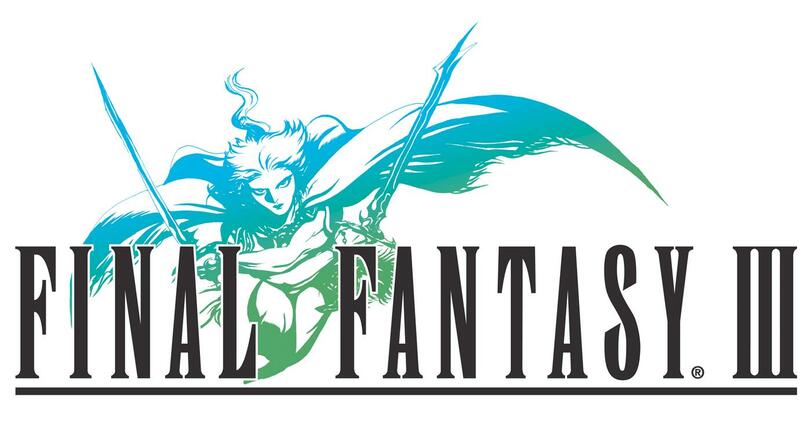 Final Fantasy III - Final Fantasy III Android only trailer. UK TV Spot - Begin a new journey into the world of adventure as Final Fantasy III hits the UK in April. UK TV Spot - The world of Final Fantasy III comes to life on the Nintendo DS.